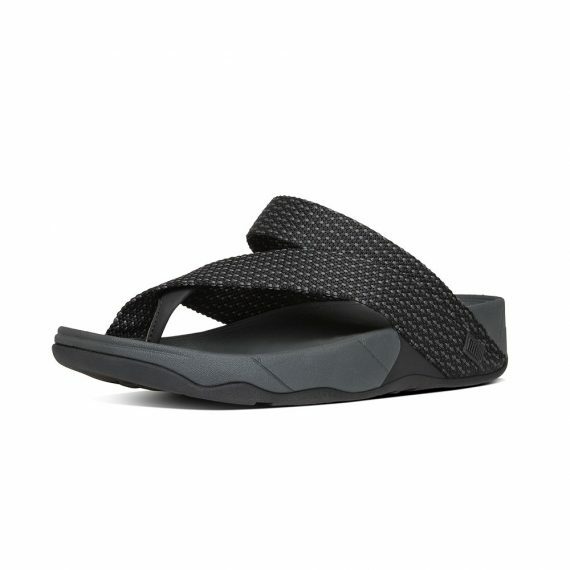 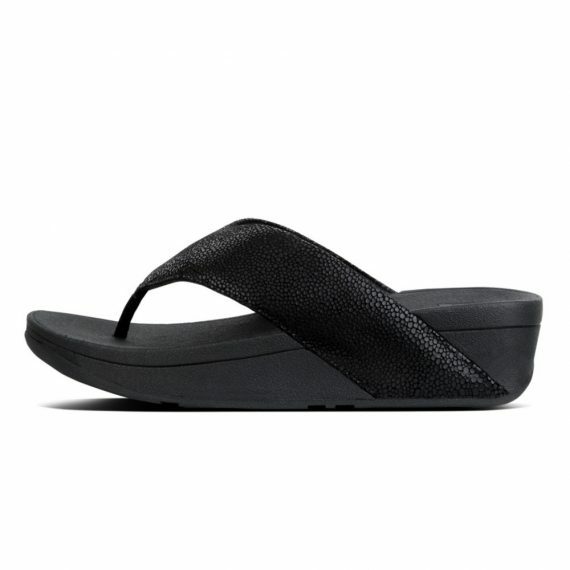 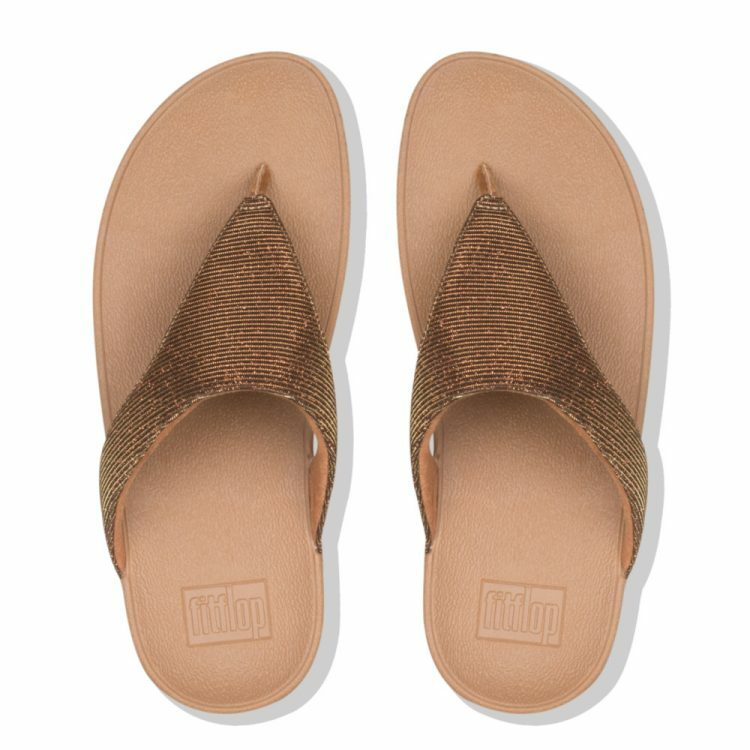 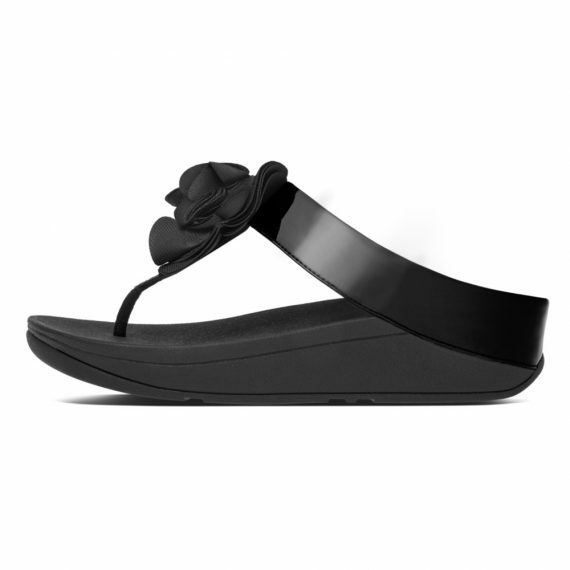 These are seriously refined toe-thongs. 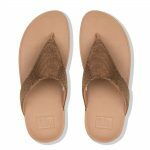 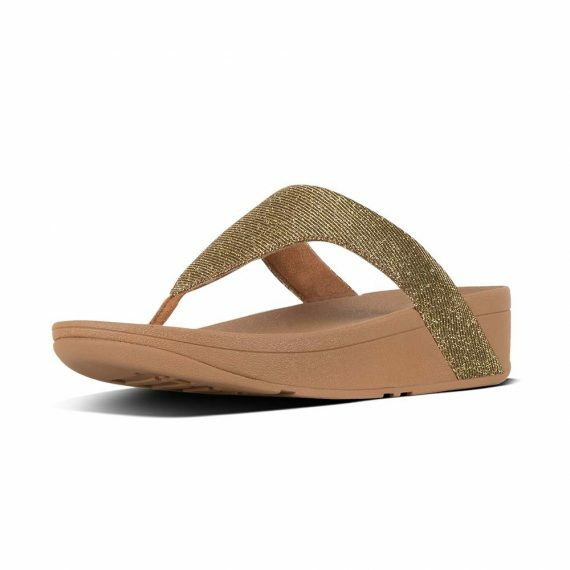 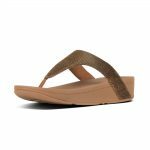 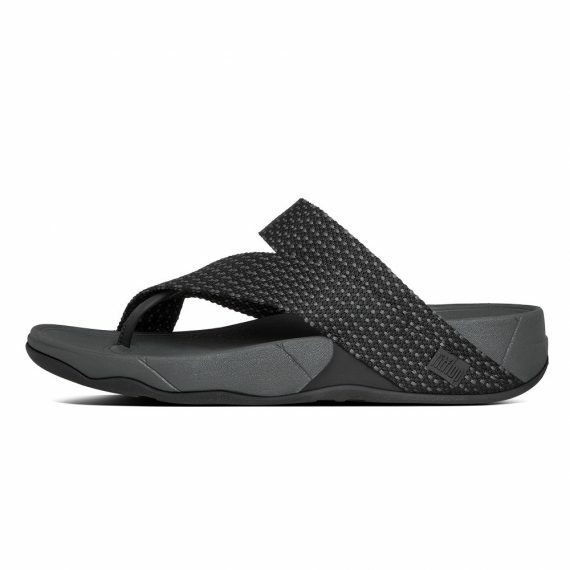 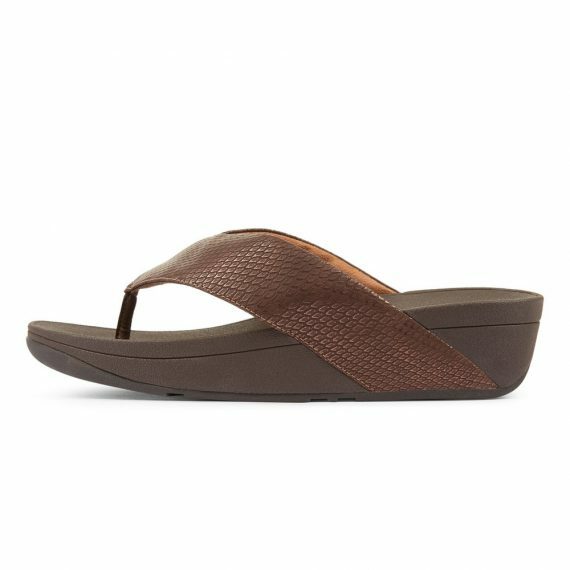 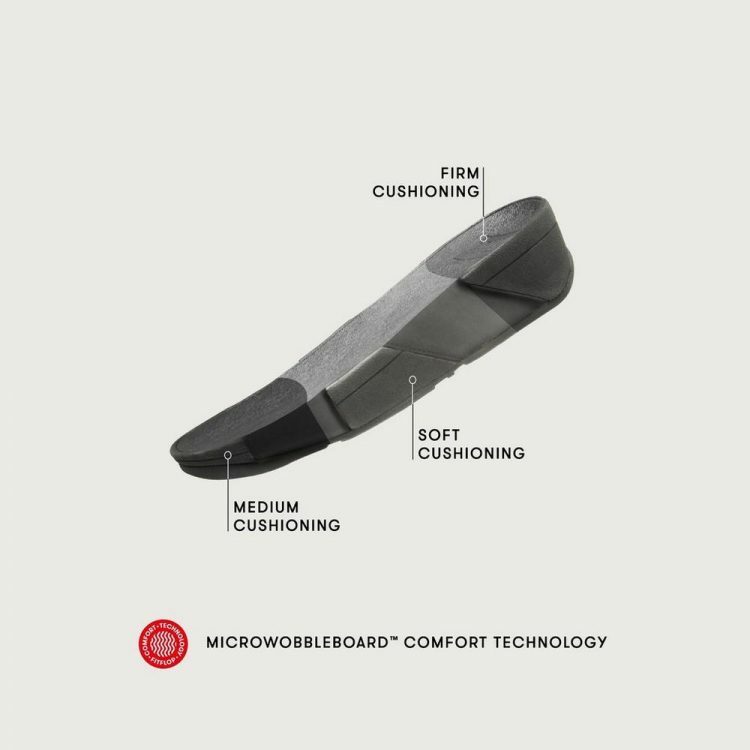 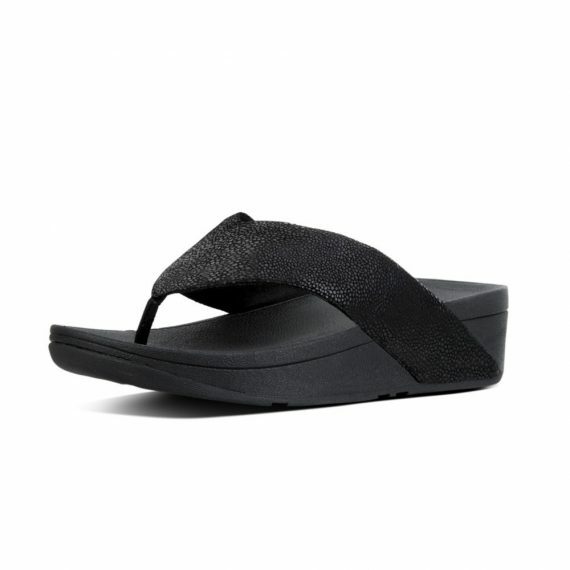 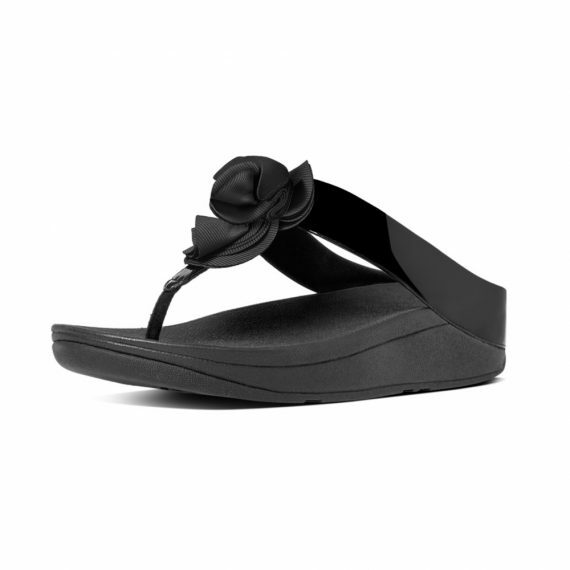 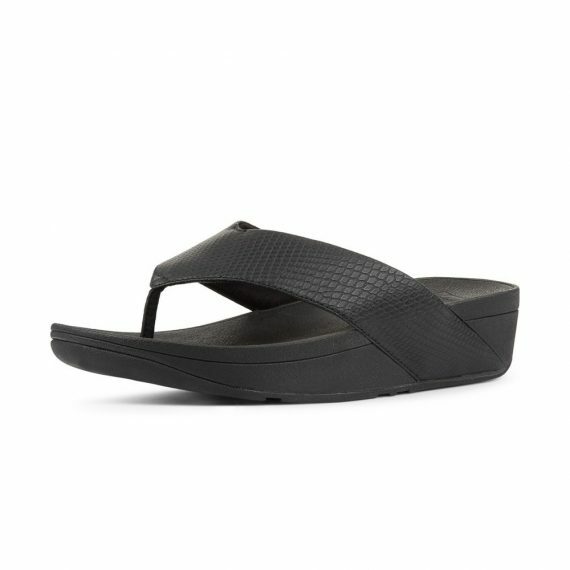 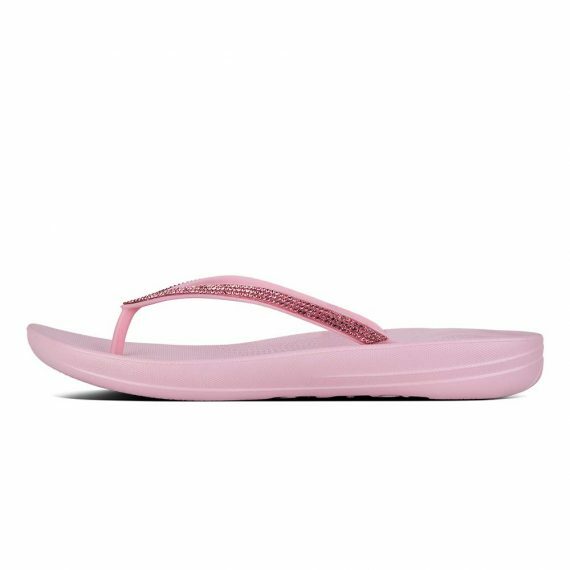 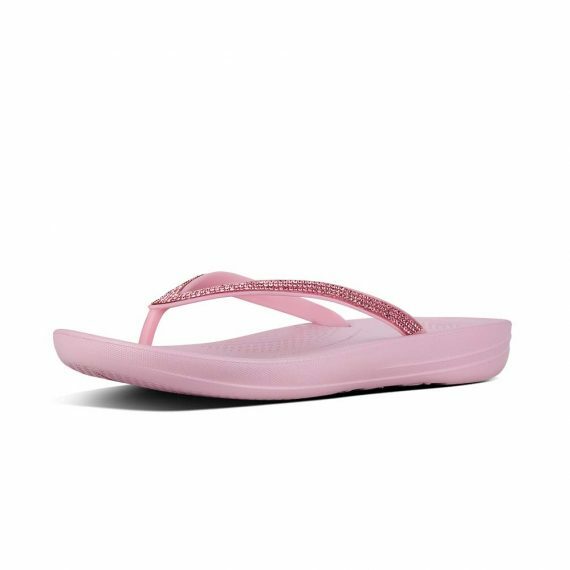 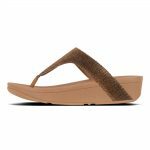 Just enough coverage, clean lean lines and pared back simplicity, teamed with FitFlop’s legendary Microwobbleboard™ midsole technology. 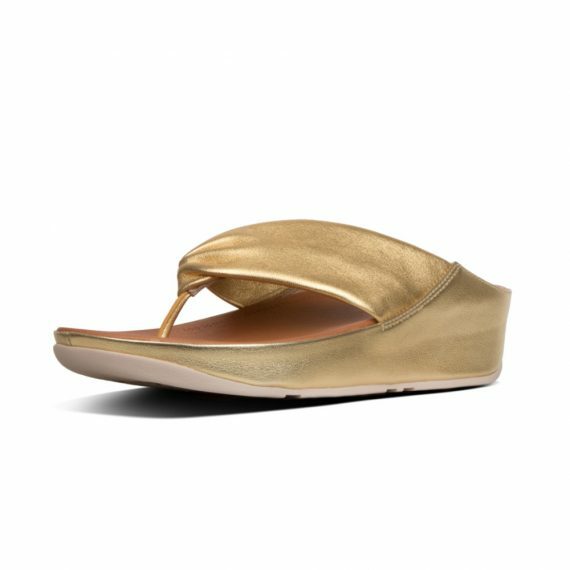 Classy and mindblowingly comfortable. 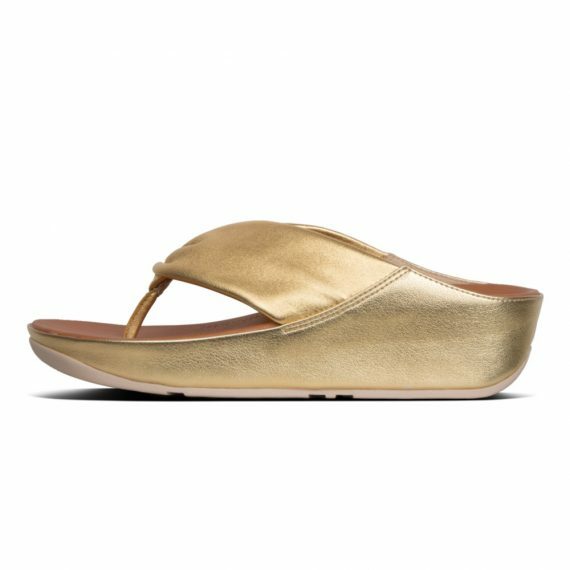 This version in a subtly shimmering fabric, perfect for day-to-evening.